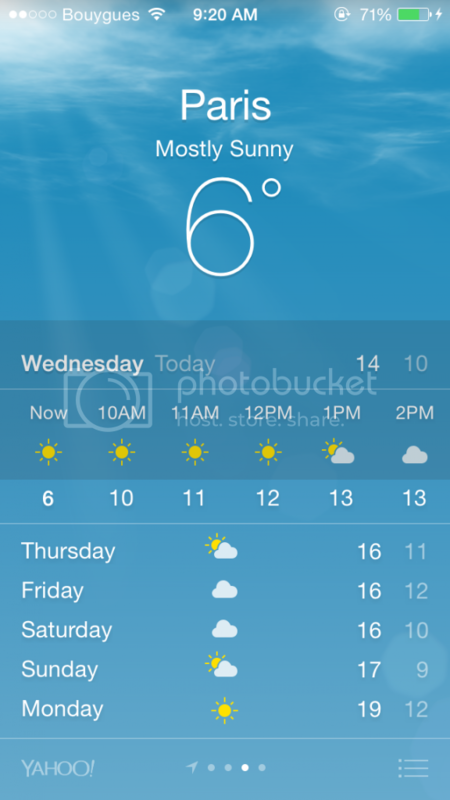 It isn't cold in Manila yet, and most days, I wish that our weather would really be cooler already. I think I'm one of those polar bears who can live in cold countries without too many layers and not get cold at all. In the office, when everyone is already shivering from the low temperature of the office AC, I am prancing around in sleeveless dresses. My biggest concern in Paris and London was that it would be very cold, too cold that my skin would dry up and that would force me to scratch itchy skin. A friend had a funny anecdote -- she forgot to apply weather-appropriate lotion in Los Angeles, so she had the massive need to scratch her nether regions while crossing the street. I love it that this lotion is gentle enough on the skin with no fragrance, and yet moisturizes so intensely! It survived cold Parisian weather and I didn't get itchy at all the entire time. I've yet to try it on humid Manila weather but my friends rave about it so it must be awesome here at home, too! Got dry skin? 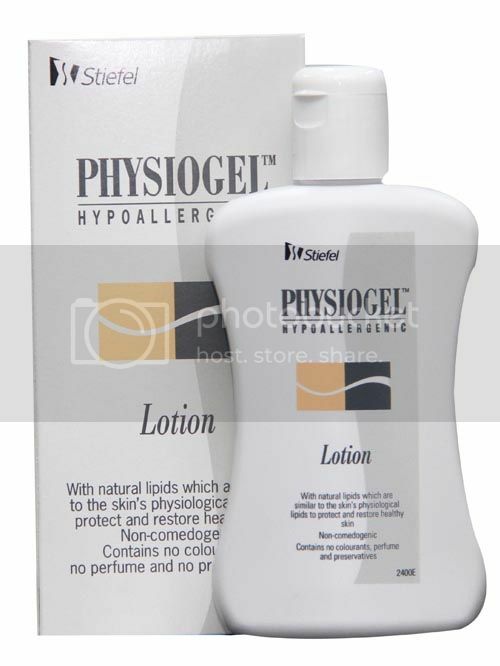 Have you tried Physiogel Lotion?